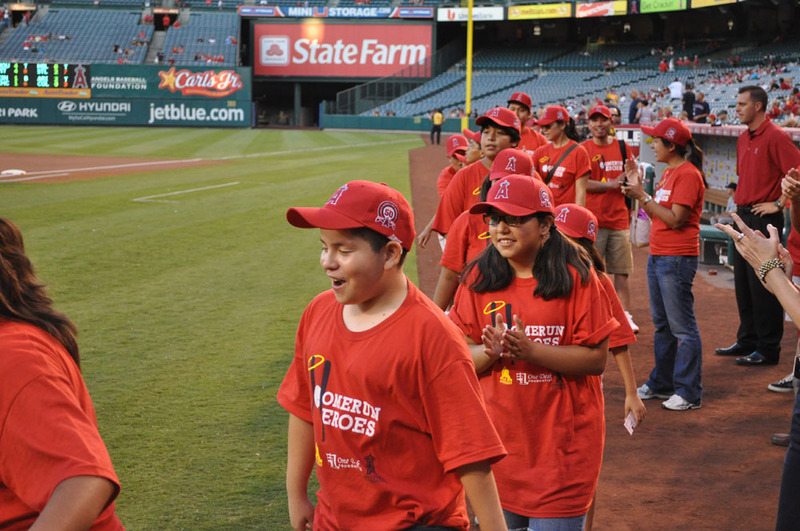 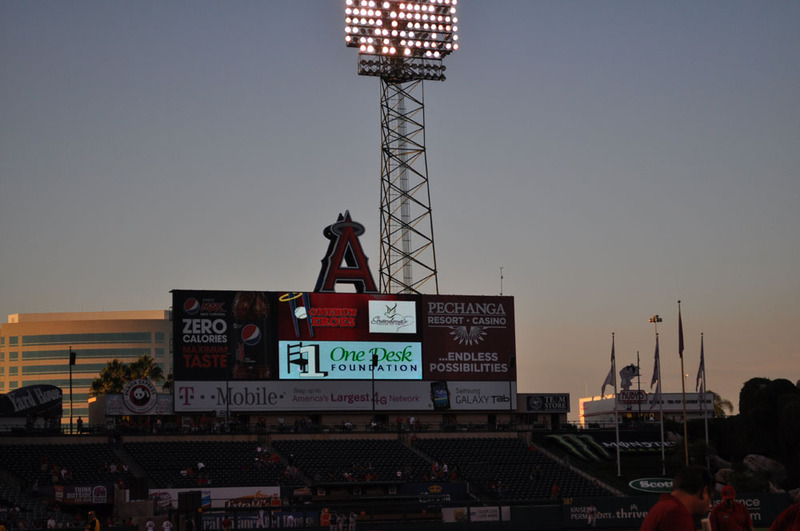 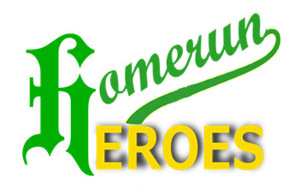 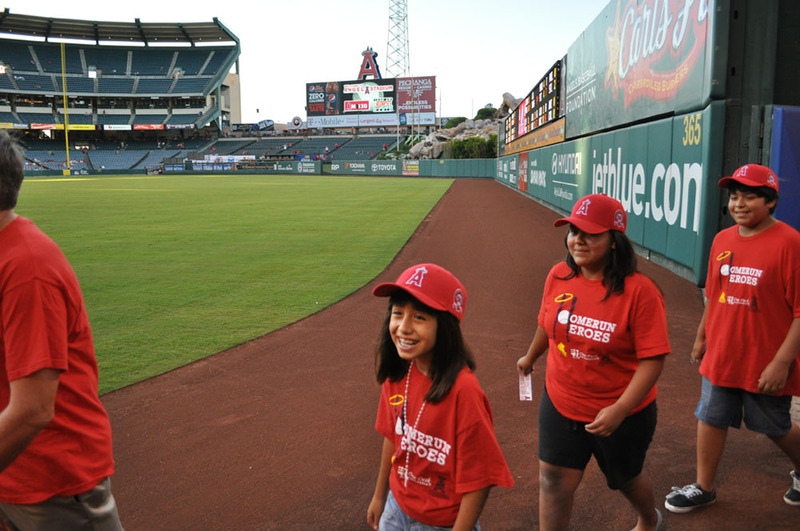 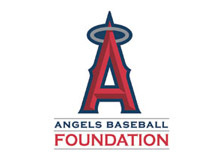 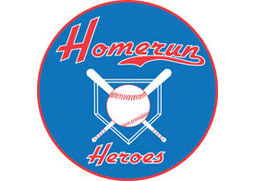 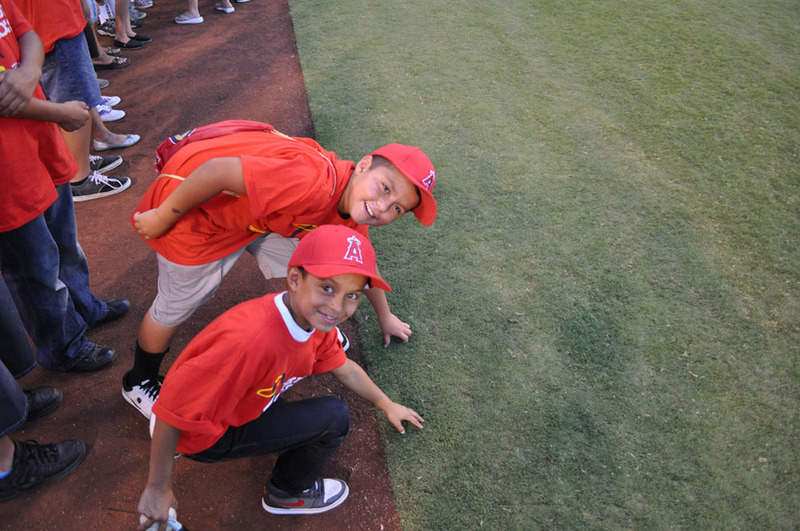 One Desk Foundation was proud to partner with the Los Angeles Angels of Anaheim for the fifth consecutive Homerun Heroes program. 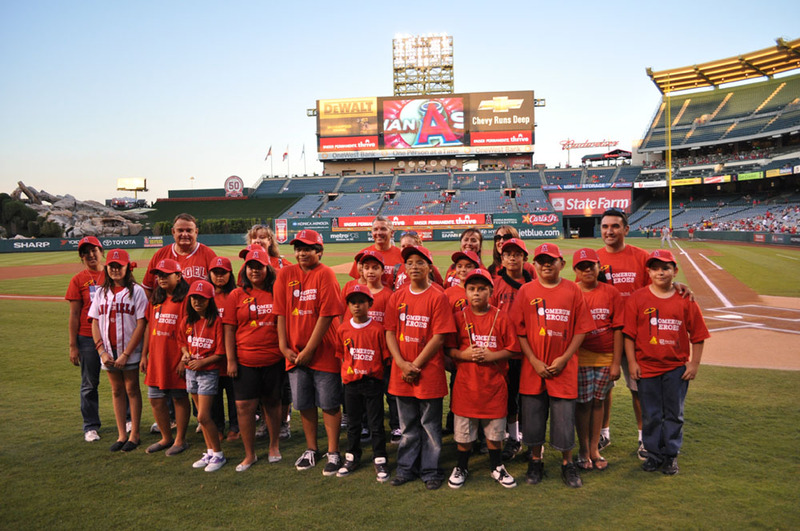 20 sixth grades students from the Anaheim City School District were recognized for their excellence in the classroom and for their commitment to community service. 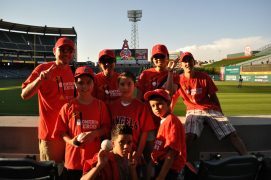 These outstanding students volunteered at Grandma’s House of Hope and organized food bags for those in need.